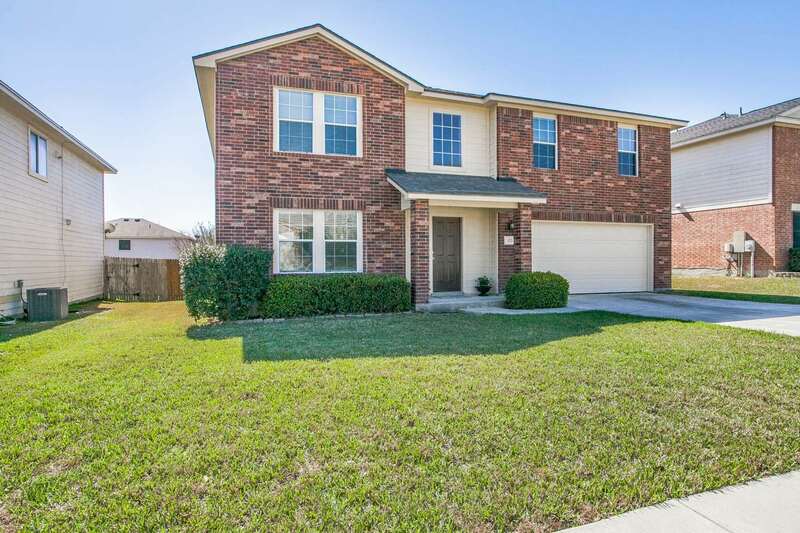 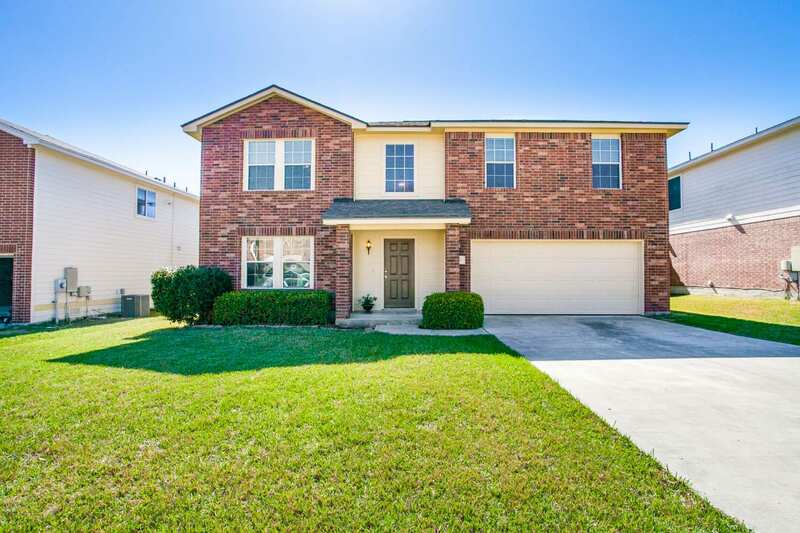 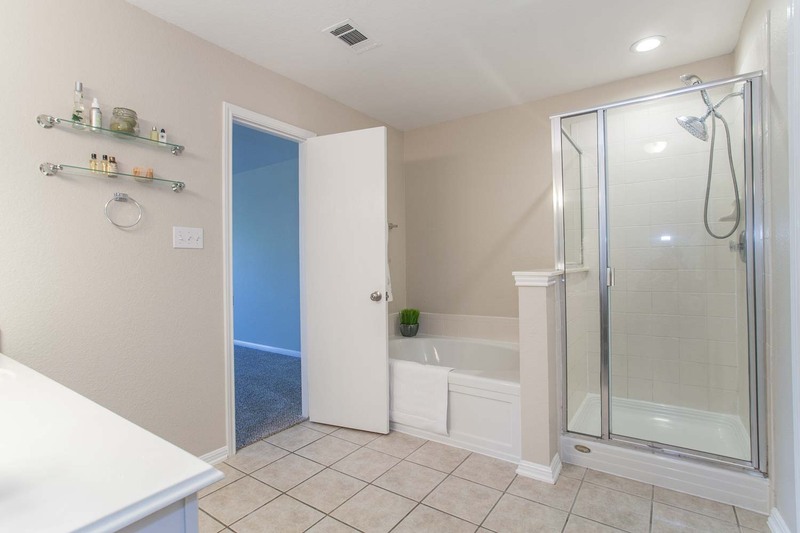 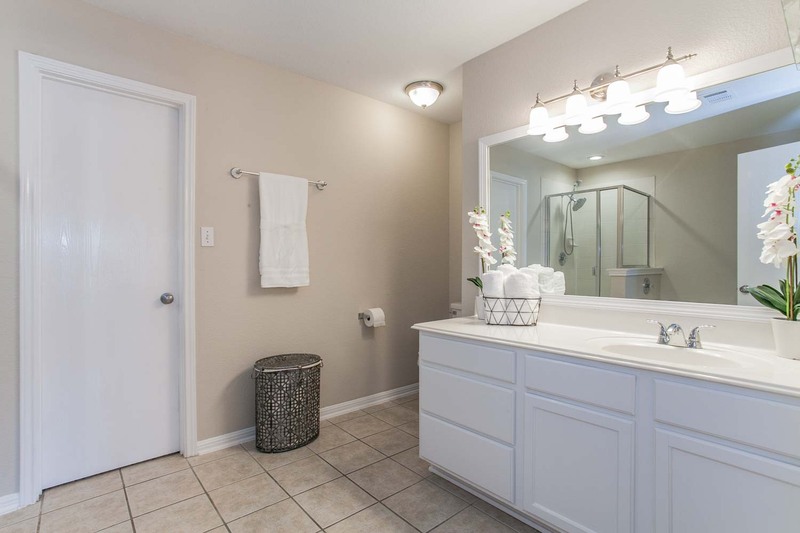 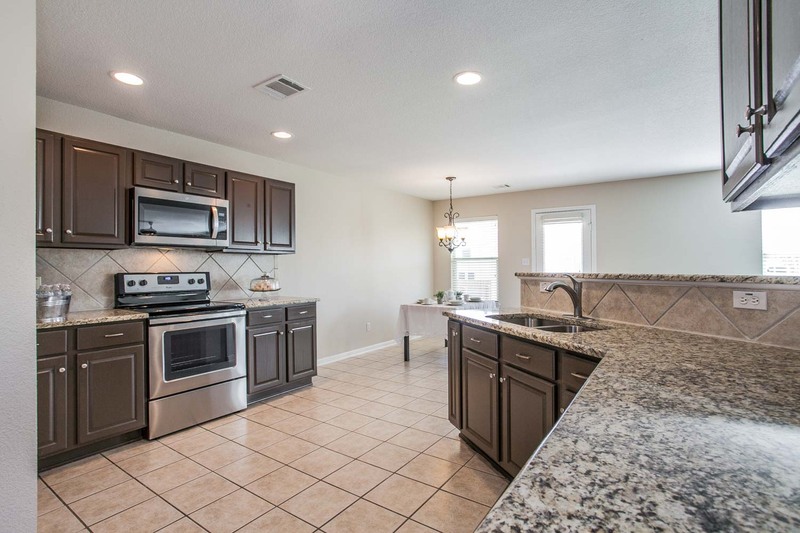 This stunningly updated home in the heart of Cibolo. 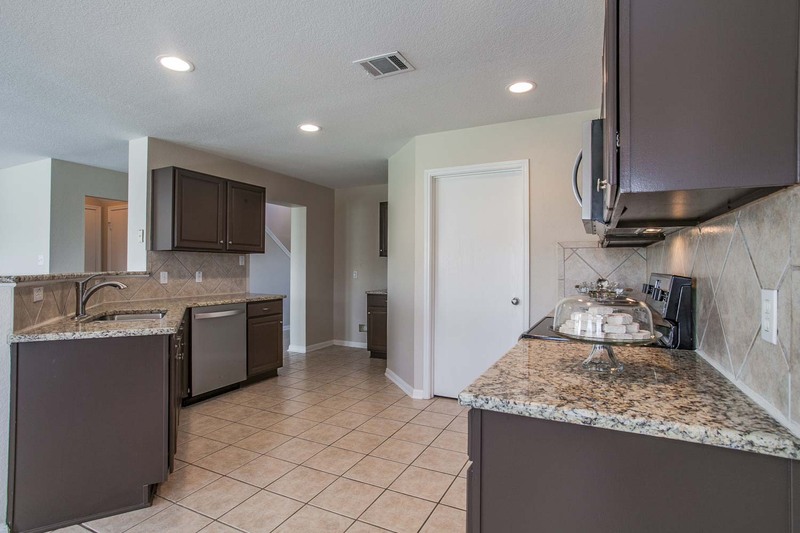 The open concept kitchen, living/dining area is great for entertaining with the beautiful expansive granite countertops moving over the breakfast bar. 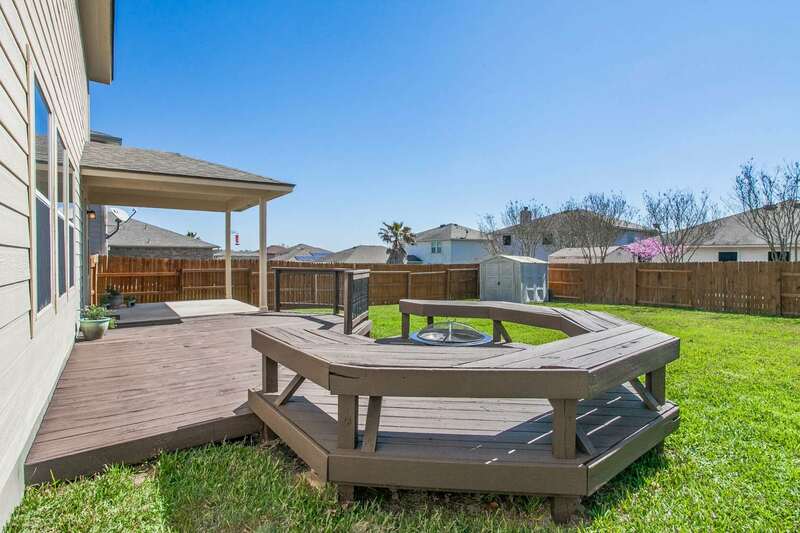 While entertaining you can enjoy the deck and custom seating area in the backyard. 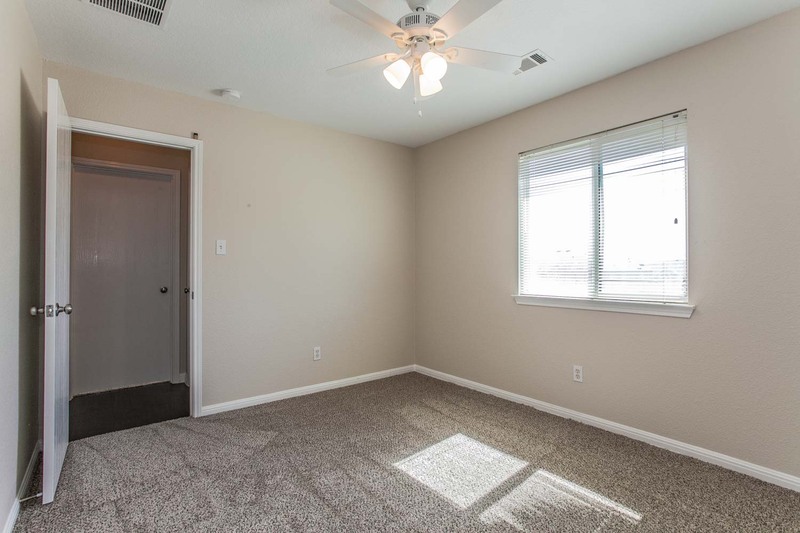 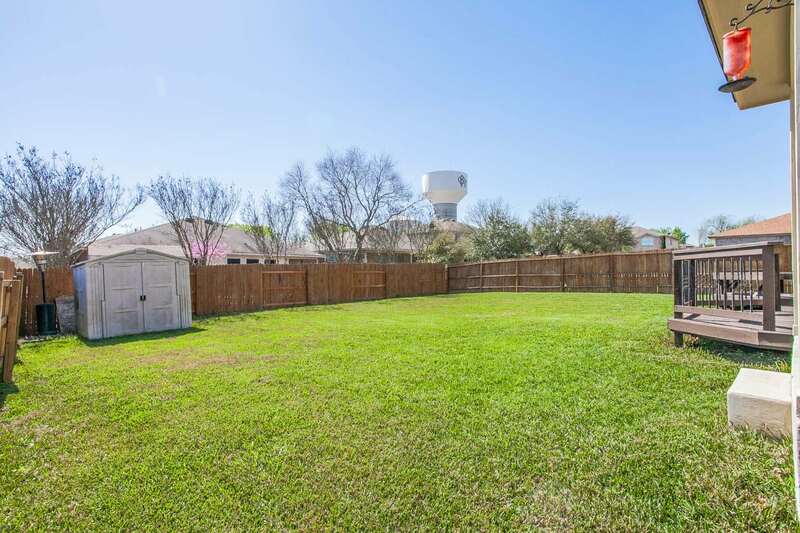 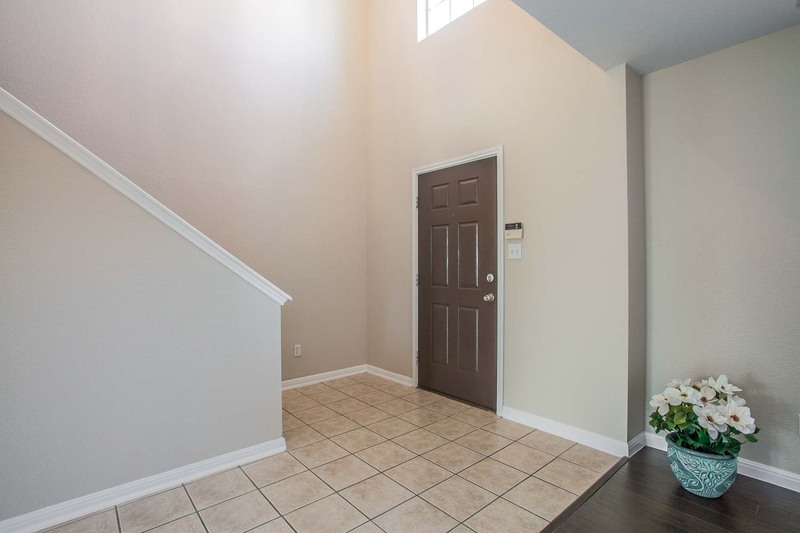 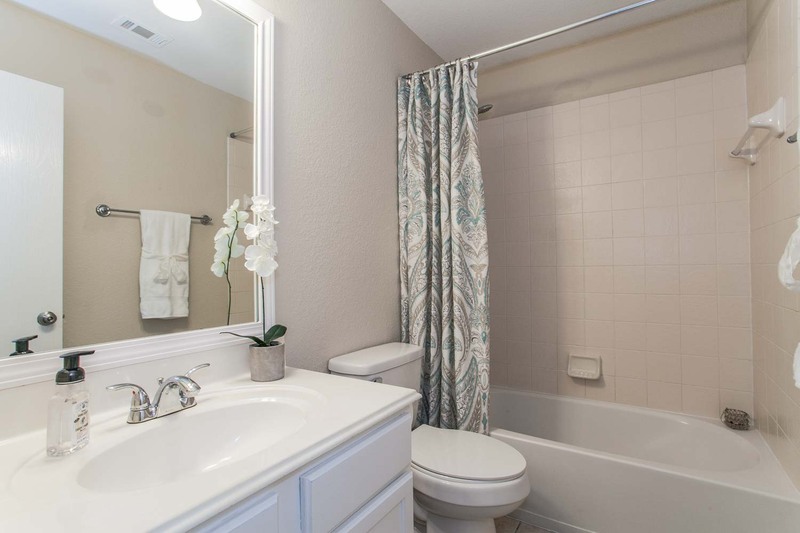 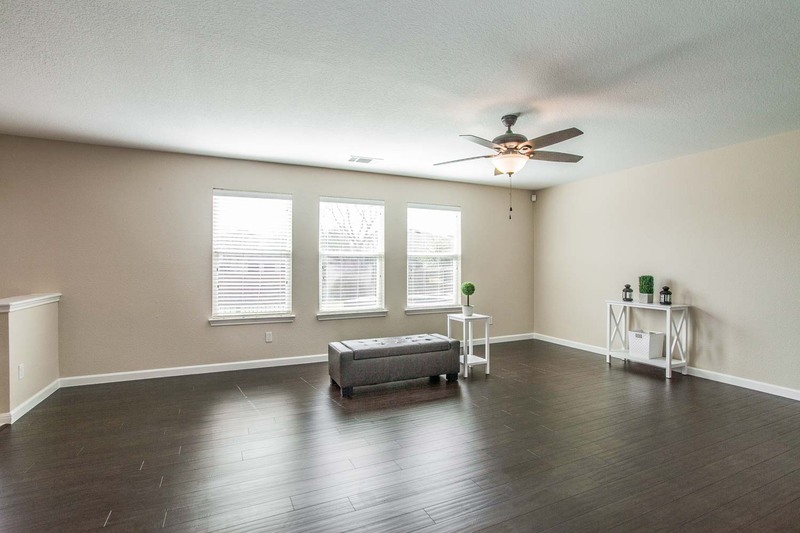 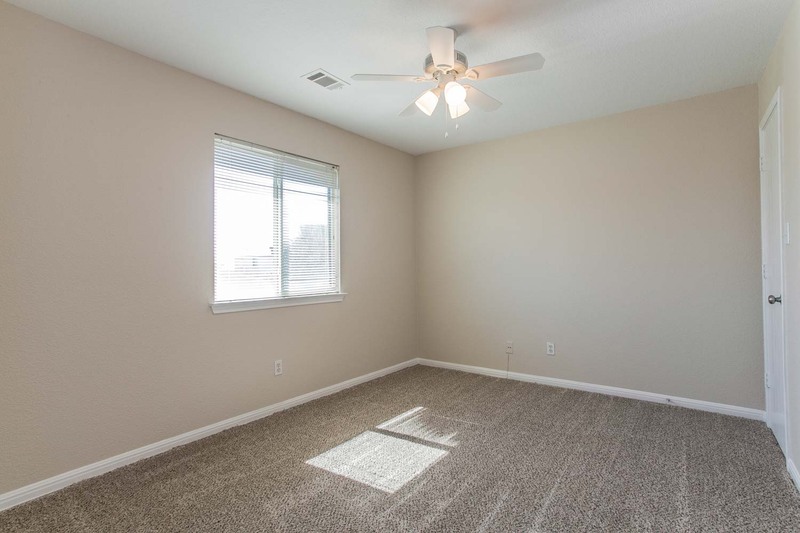 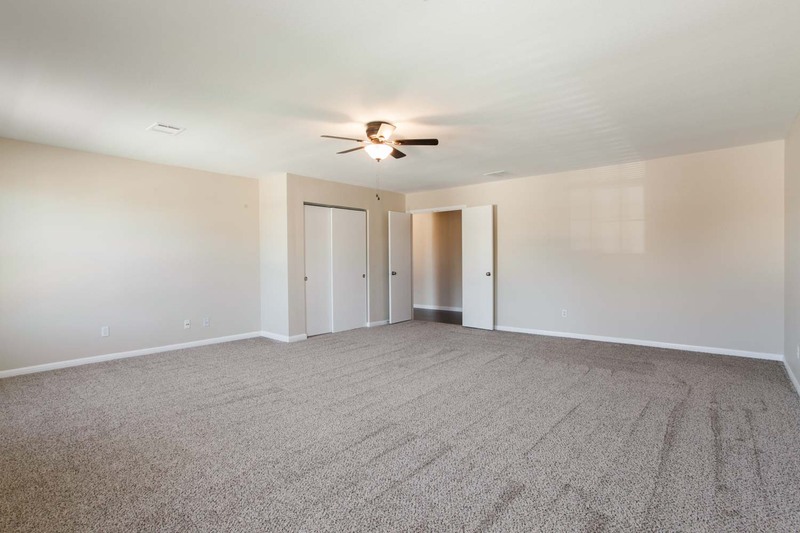 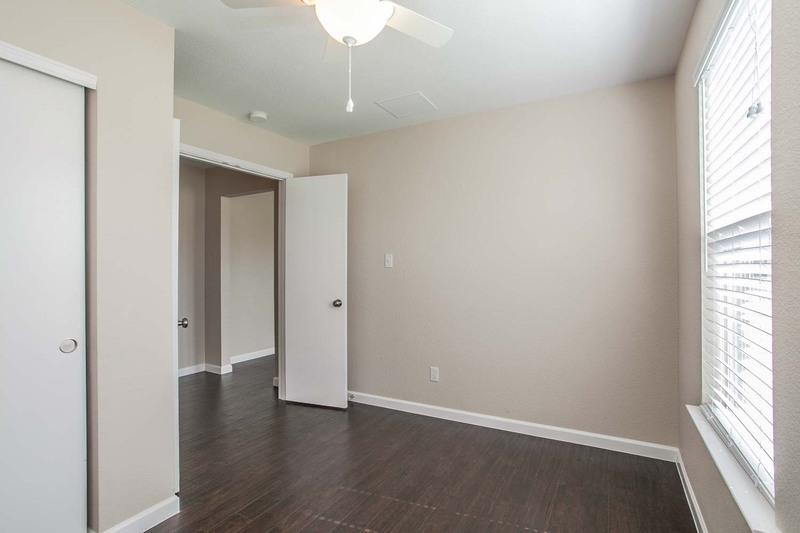 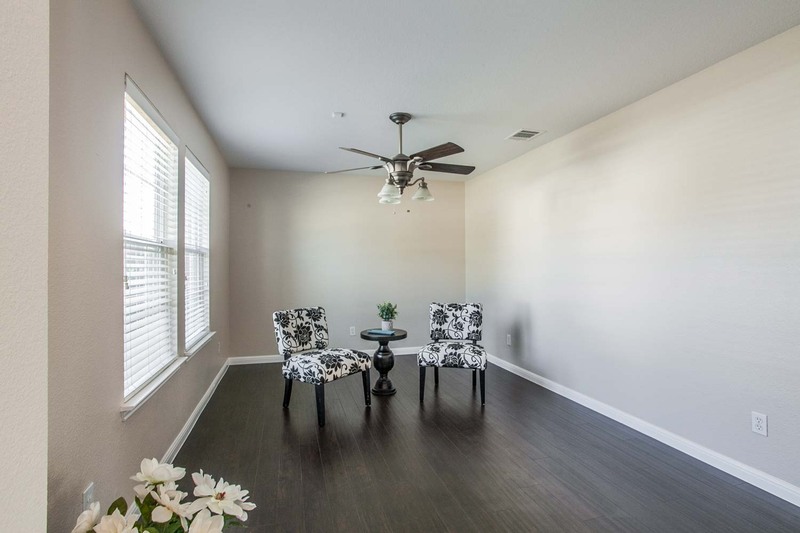 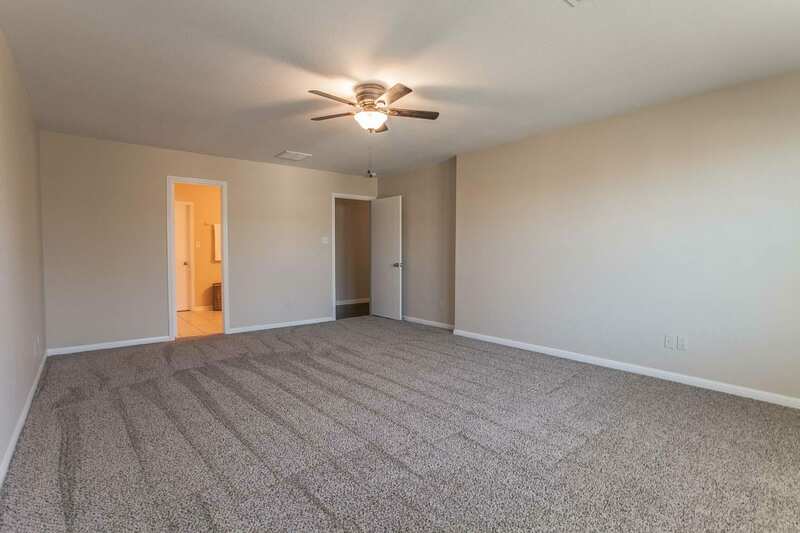 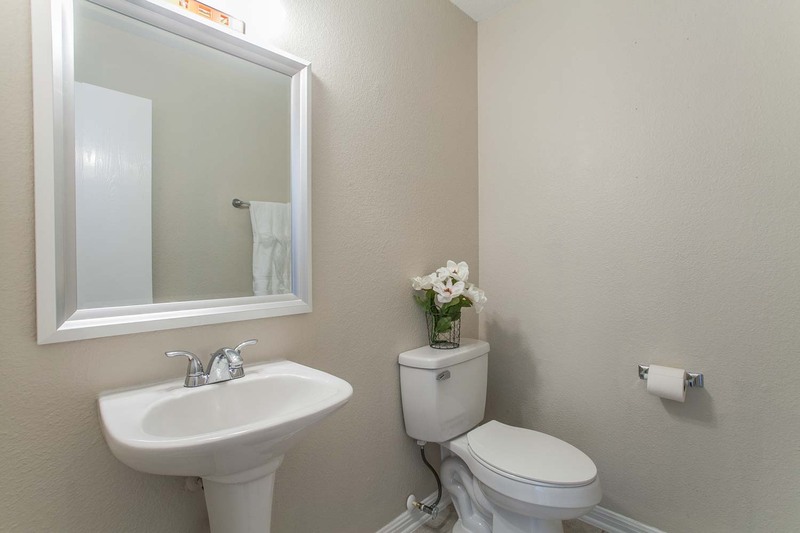 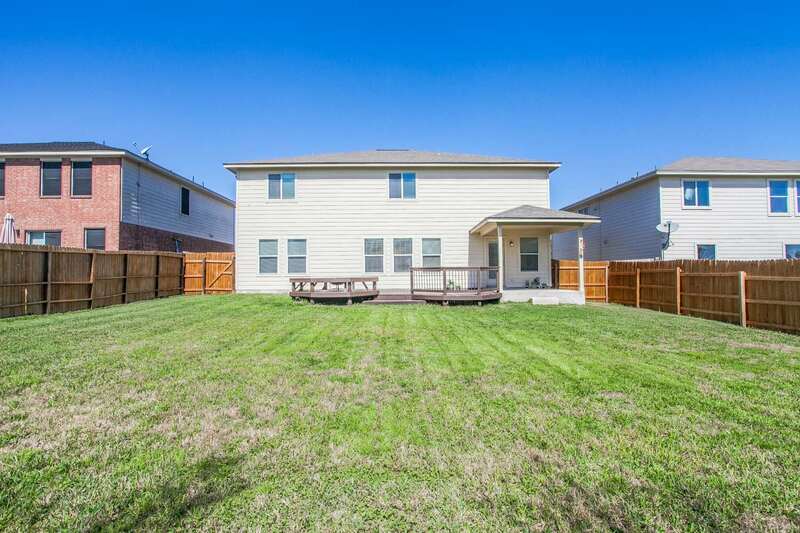 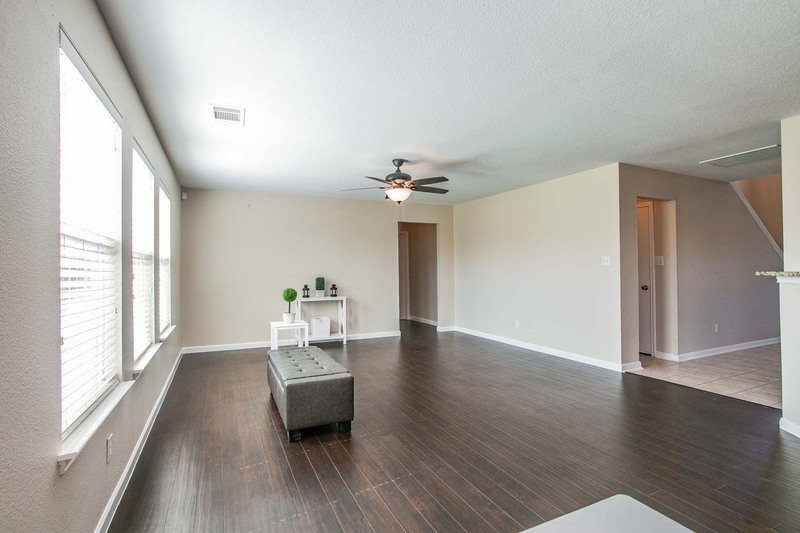 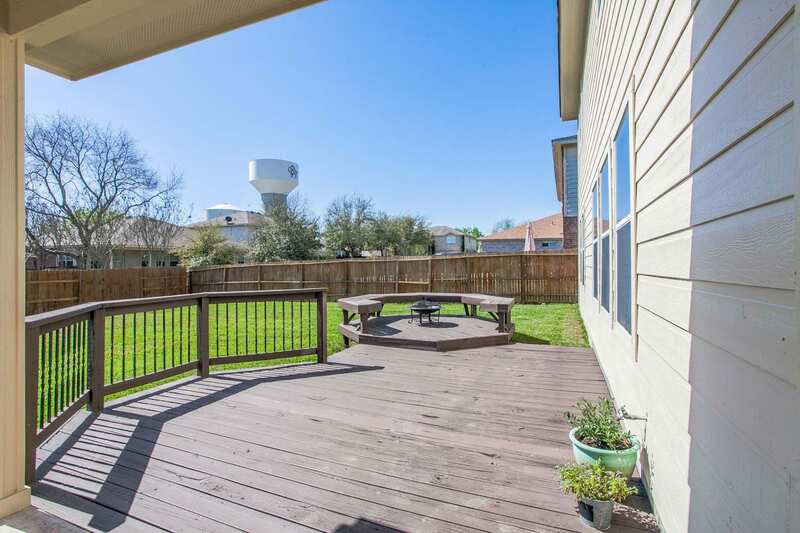 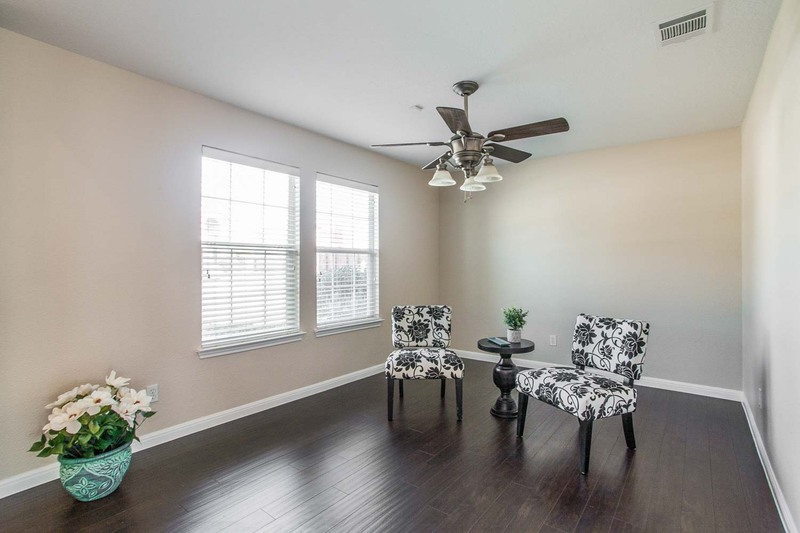 This spacious area features a great view of the Cibolo water tower. 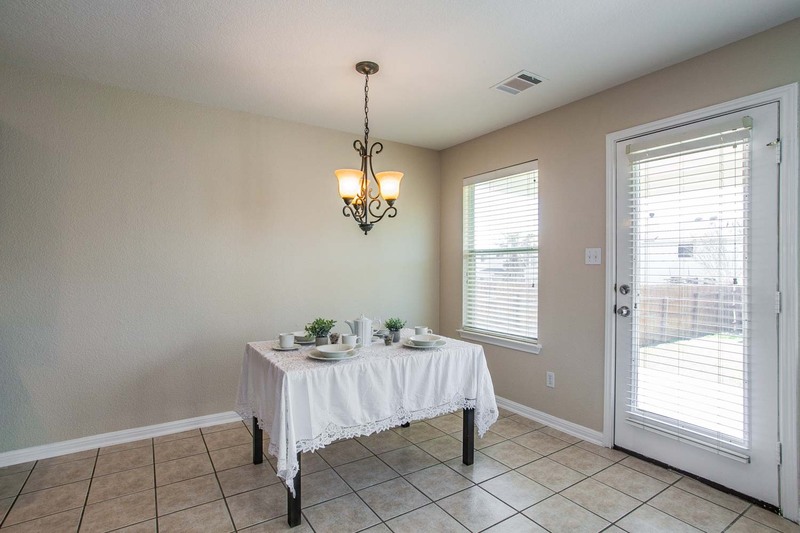 Enjoy the oversized master retreat and auxiliary bedrooms. 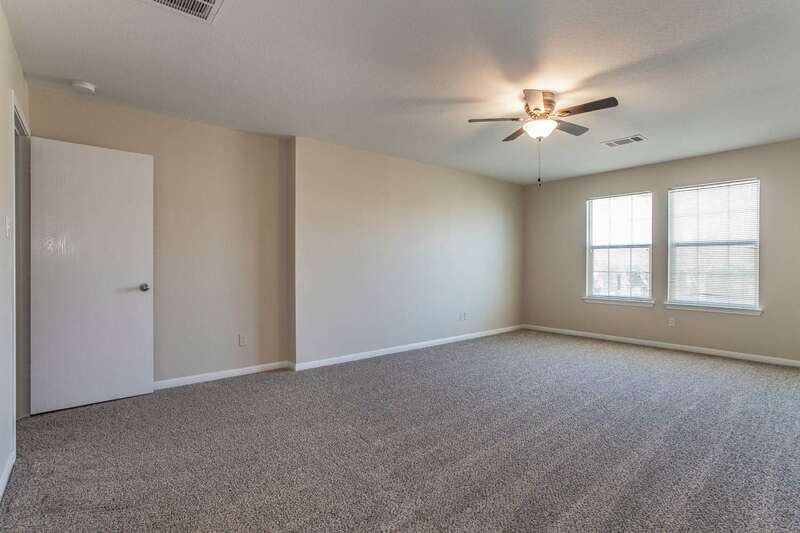 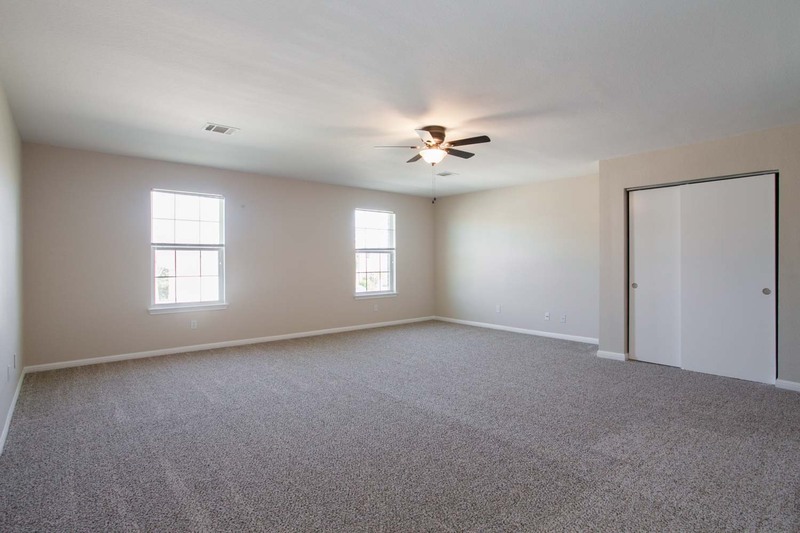 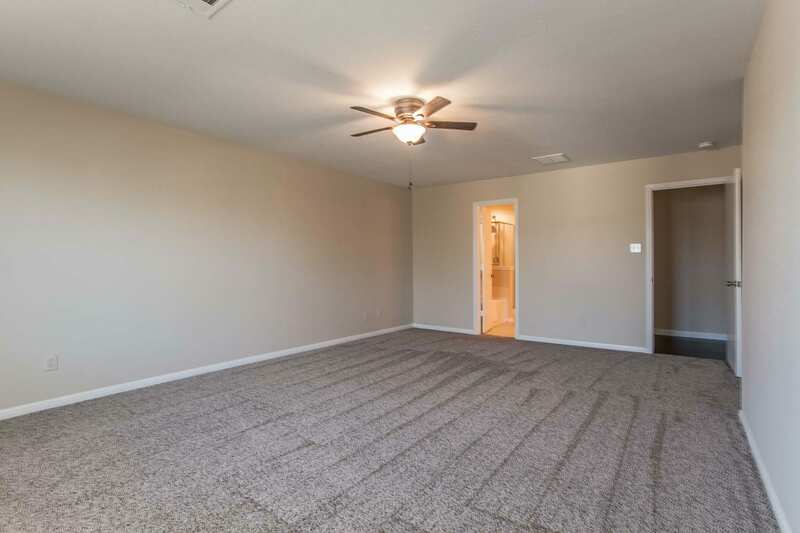 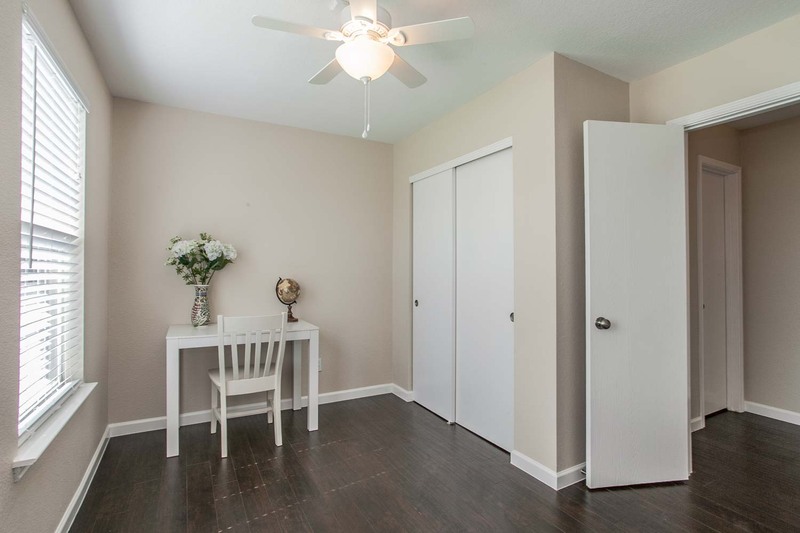 You can also enjoy a bedroom/office downstairs for guests. 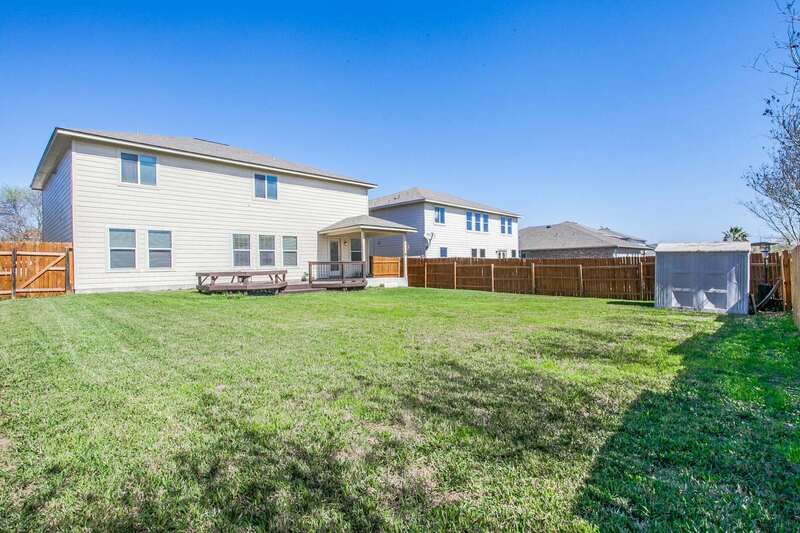 Come and see this home today!